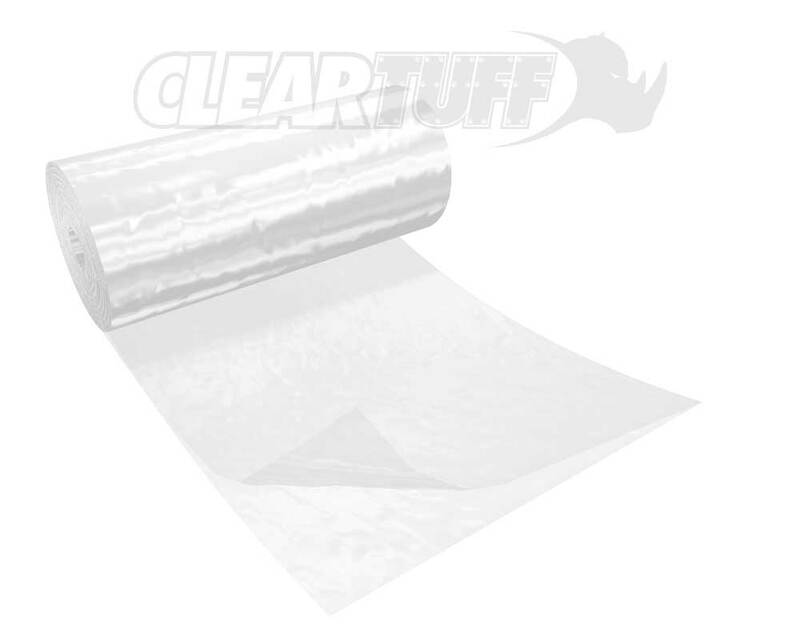 C-Fold Sheeting is sheeting that is folded in half and wound up on a roll. It is measured by width (in inches) x length (in feet). For example 12" x 100' C-Fold Sheeting will open up to a sheet that is 24" x 100'. 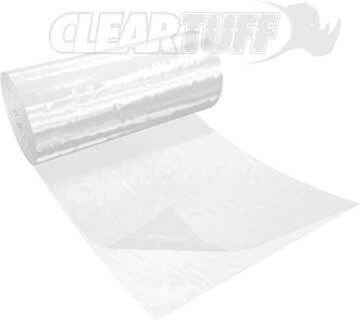 This can also be ordered as POR C-Fold Sheets (measured width in inches by length in inches).